Like many people in the world, I was feeling a range of negative emotions about the Obama’s leaving the whitehouse. 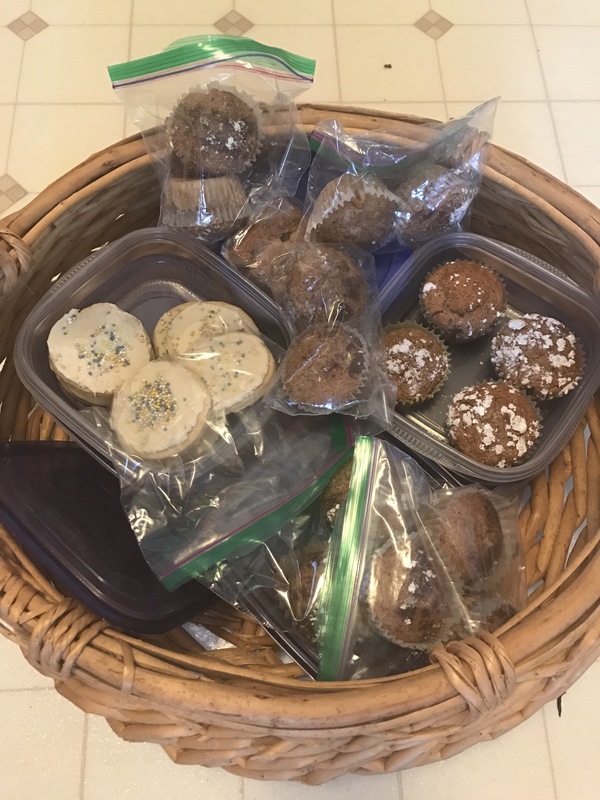 With pent up stress and anxiety, I got to work Friday night, and Saturday morning baking vegan treats. 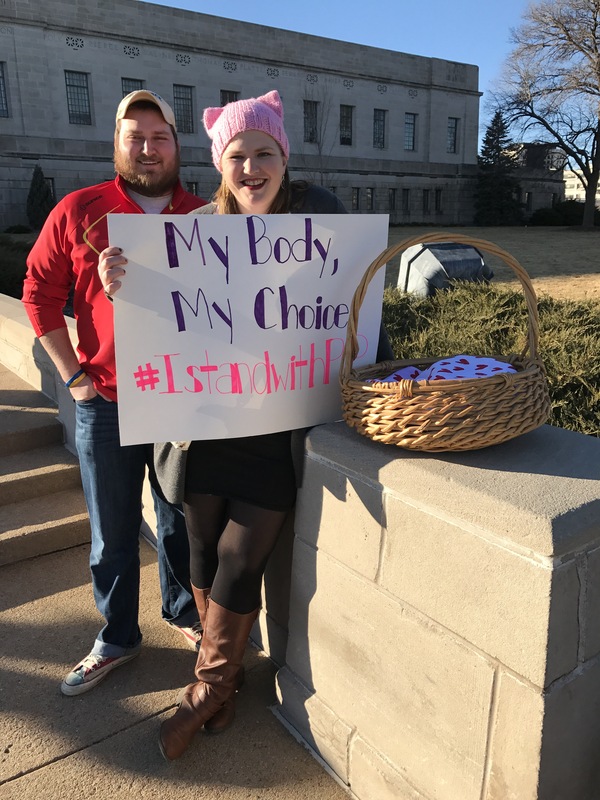 The plan was to share with friends and family at the march on Saturday. There is something to be said for baking with loved ones in mind. 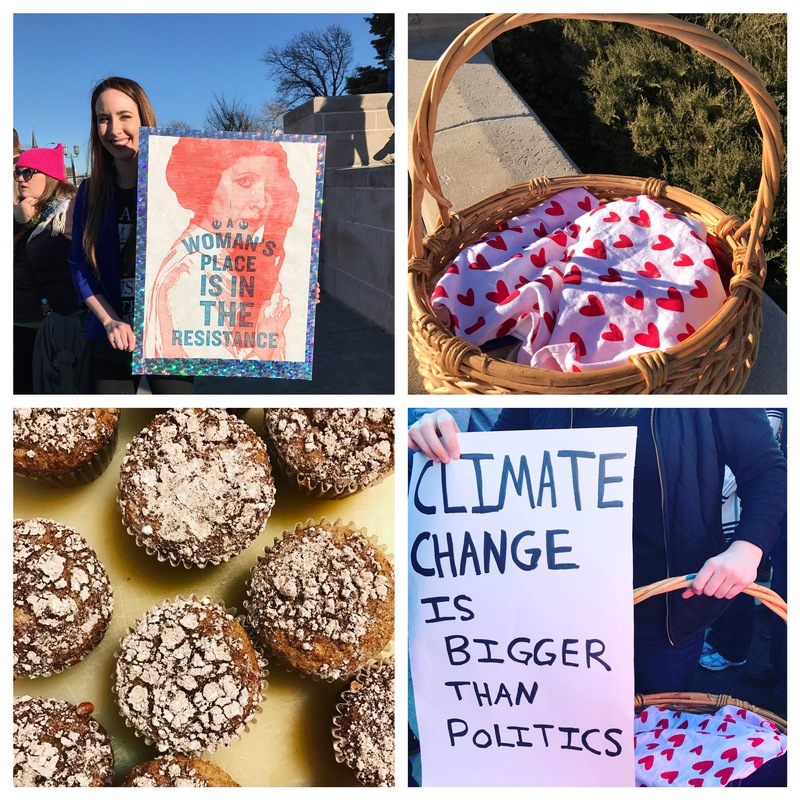 Saturday the energy at our local march was so thrilling, and handing out the baked goods made it even better.